Space is a very diverse place even from the perspective of food. 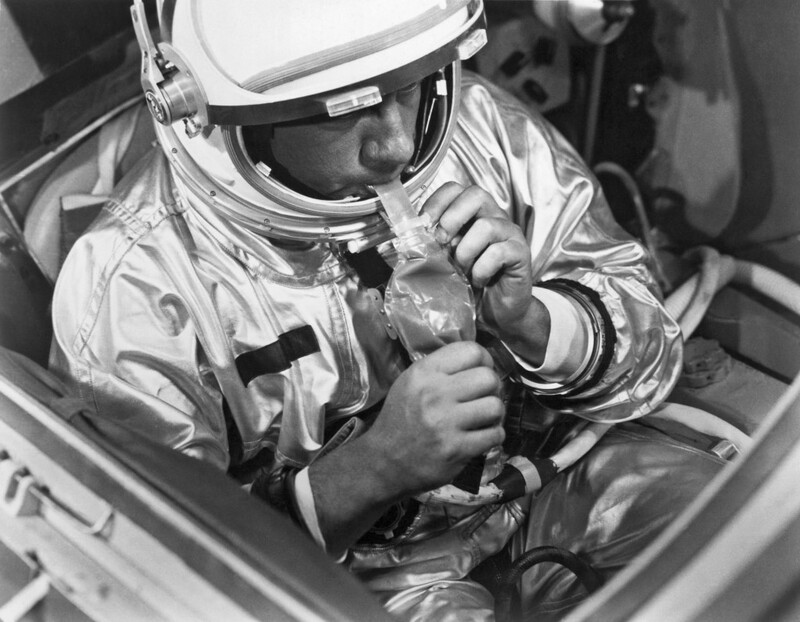 It interests many people what astronauts eat when they are in Space. The food astronauts eat is very healthy one, as their body is in extreme state, they need to eat healthy. That's why their meal is prepared with care. It is full of vitamins and micro elements. There must be 300 grams carbohydrates, 100 grams protein and 118 gram fat. It is important that the meal is packed well and doesn't split and damage the machines. Chefs don't use food, which can provoke body such as garlic, beans etc. For women food must have 2800 calories and for men 3200. When the food is ready it undergoes testing and astronauts give their feedbacks on prepared dish.They are filled in special cans. In 1961 Yuri Gagharin ate meat in special cans and chocolate sauce. Now the dishes are more diverse and tasty. Now it is possible to eat shushi and tacos in space. In 2003 astronaut Yang Lively took to space beef, rice chineese tea. This food can be found in supermarkets as well. And another astronaut Samantha Cristoforetti tasted coffee for the first time in space. 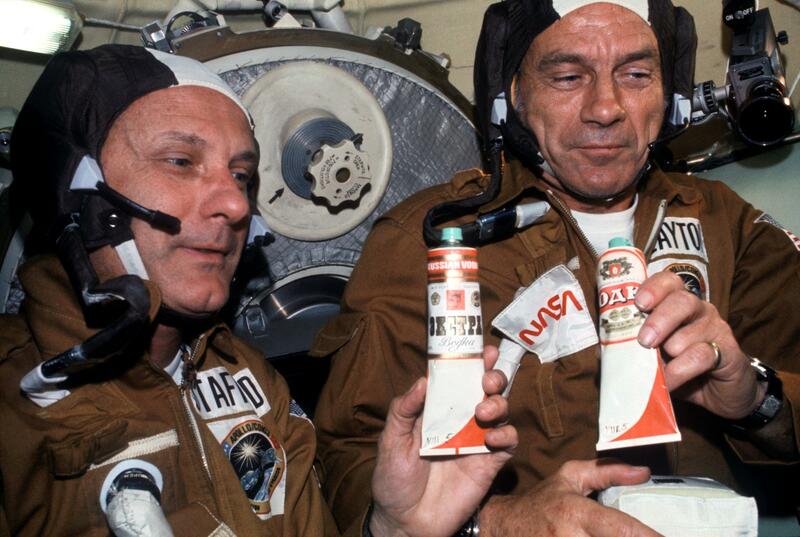 Lavazza company prepared a special coffee machine called IISpresso (International Space Station). The food doesn't taste different in space, sometimes spicy can sour or vice versa. Nasa is currently working to improve space menu. And if you are interested in space food, you have a great chance to attent Space Apps Challanenge which is held for the first time in Armenia, Byurakan. We offer you options, how to get rid of the.. It has been a while, when people who ate shaurma..